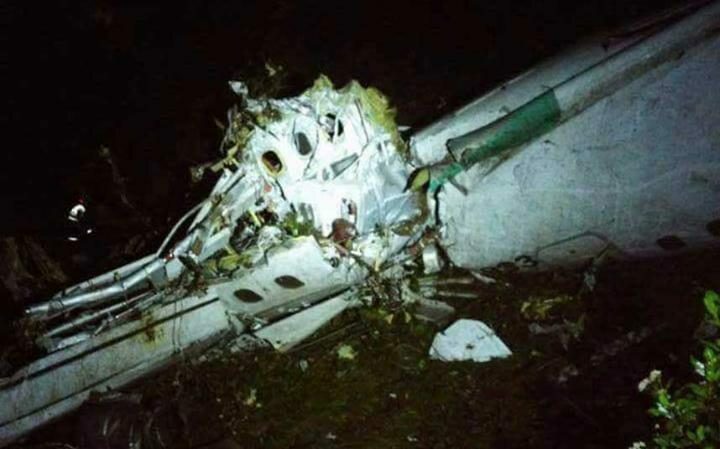 A chartered aircraft with 81 people on board, including a Brazilian first division soccer team heading to Colombia for a regional tournament final, has crashed on its way to Medellin’s international airport. Aviation authorities earlier said there were at least six survivors. However, Colombian police later reported 76 had died and five survived. “It’s a tragedy of huge proportions,” Medellin Mayor Federico Gutierrez told Blu Radio on his way to the site in a mountainous area outside the city where aircraft crashed. Aviation authorities said the British Aerospace 146 short-haul plane, operated by a Bolivian charter airline named Lamia, declared an emergency at 10 pm Monday (0300 GMT) due to an electrical failure. Authorities and rescuers were immediately activated but an air force helicopter had to turn back because of low visibility. They urged journalists to stay away from the hard-to-access zone and stay off the roads to facilitate the entry of ambulances and rescuers. The area has been hit by heavy rains in recent days. An ambulance transporting a male passenger with oxygen and covered in a blanket arrived on a stretcher to a local hospital, Blu Radio reported. He was apparently alive. 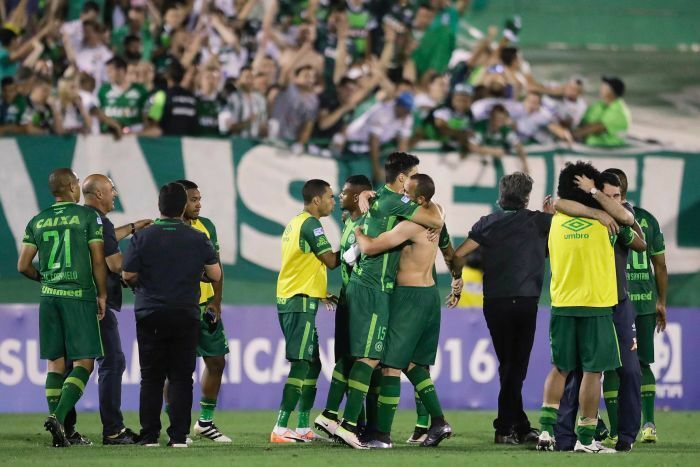 The aircraft, which made a stop in Santa Cruz, Bolivia, was transporting the first division Chapecoense soccer team from southern Brazil. Last picture posted on his page. The team was scheduled to play on Wednesday in the first of a two-game Copa Sudamericana final against Atletico Nacional of Medellin. The team, from the small city of Chapeco, was in the middle of a fairy tale season. It joined Brazil’s first division in 2014 for the first time since the 1970s and made it last week to the Copa Sudamericana finals – the equivalent of the Uefa Europa League tournament – after defeating Argentina’s San Lorenzo. Watch the last moment video clip of deceased footballer. Watch Rescue work in this video clip.